If you prefer listening to watching, you're in luck! 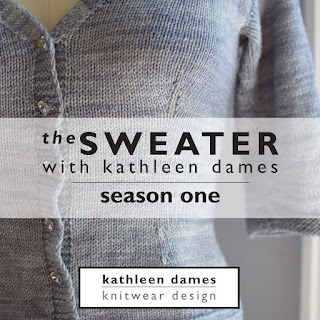 The Sweater with Kathleen Dames is now on iTunes. So, you know what to do... Go. Subscribe. Leave a review. Give stars. Most importantly, enjoy. P.S. 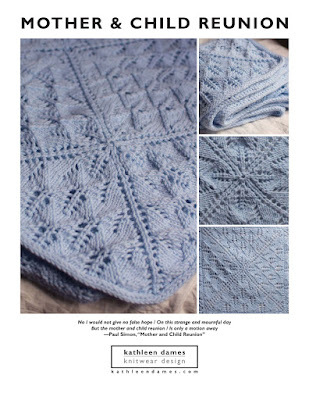 I will embed the audio episodes in blog posts (in case you prefer listening from the site) over the next few days and add links to The Sweater page on the site until we are all caught up.